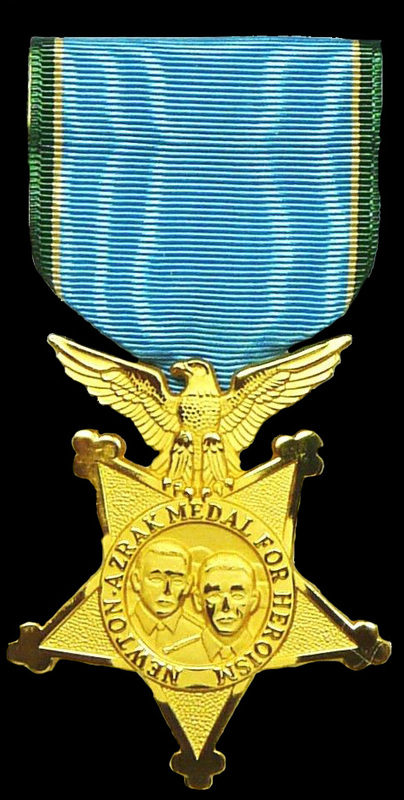 Below are links to pages covering insignia from the United States Border. Click on a picture to go to the page. Not all pages are active. I will be working on these as time permits. Active Pages will have a new or updated icon. 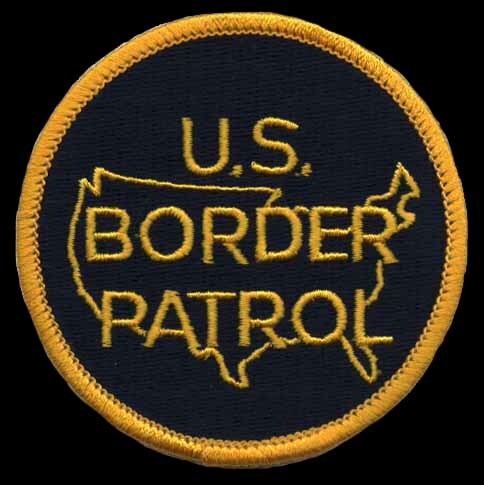 If you have U.S. Border Patrol Insignia not listed, please send me a scan or better yet a trade offer. Remember this site is under construction.